2. Contents: How to develop and leverage your own personal brand for the good of yourself and your organization. 5. We are all brands. We are all CEOs of our own companies: “Me Inc.“ Our most important job is to be CMO for our own brand. 6. If you aren’t positioning your personal brand others will de-position it for you. 9. Why personal branding is important to employers. 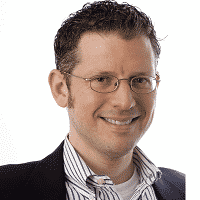 Strong personal brands add value to organizational brands! 1. Your name is a brand – are you coffee or Starbucks? • People are using LinkedIn to search for business providers,policy experts and nonprofit advocacy organizations. • Optimizing your page can get your profile listed on page one of Google. Get Noticed! • Cheaper than spending thousands in online advertising or website SEO. 14. A complete profile combined with many connections, e.g. 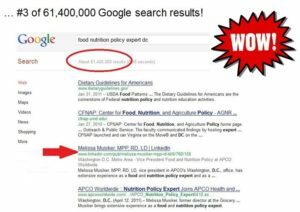 at least 50 will rank higher in Google results. Full profiles rank higher than incomplete in search results. 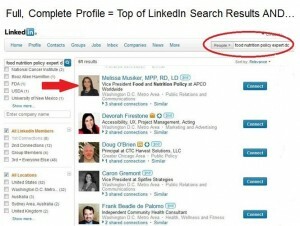 To obtain maximize visibility in Google, it is critical to have a profile that LinkedIn considers “complete”. 28. One of these commands a premium price. Which of these are you today? Tomorrow?